Runali's Mehandi, Mumbai is headed by Runali Jamghare who is an experienced artist. She is passionate about her work and caters to all the demands of her customer. Book Runali's Mehandi, Mumbai to add beauty to your wedding look. 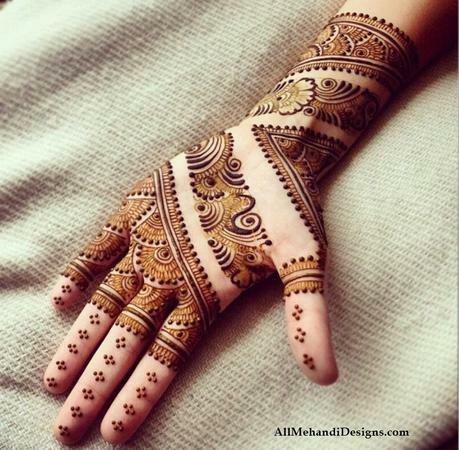 Runali's Mehandi is a bridal mehndi artist based out of Badlapur, Mumbai . Runali's Mehandi's telephone number is 76-66-77-88-99, address is Katrap Road, Badlapur (East) . In terms of pricing Runali's Mehandi offers various packages starting at Rs 5000/-. There are 0 albums here at Weddingz -- suggest you have a look. Call weddingz.in to book Runali's Mehandi at guaranteed prices and with peace of mind.